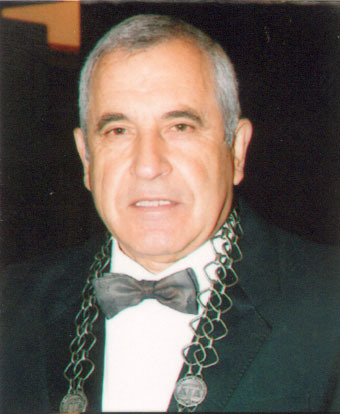 Academician Dragan Danelisen, Doctor of Medicine, university professor, specializing in neonatologic surgery, embrional tumors and childrens urology and polytrauma. Corresponding member of 05.09.2008. Full member of 21.12.2012.